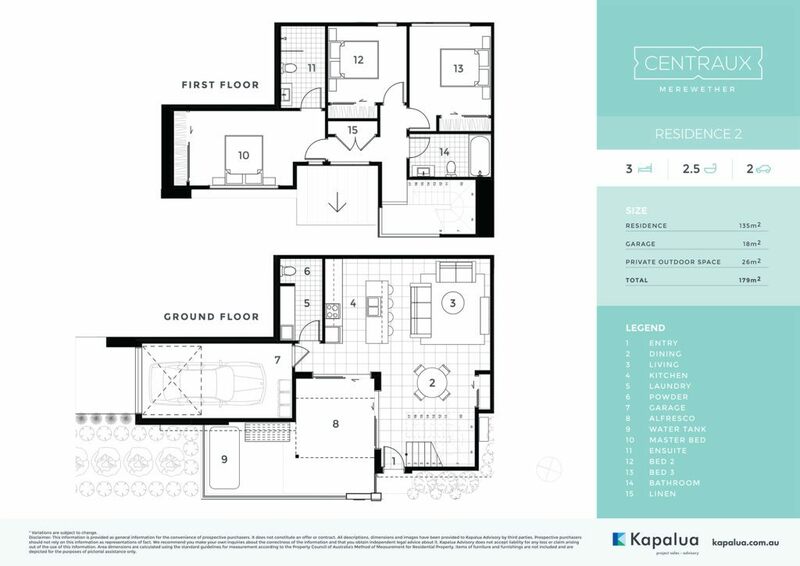 Focusing on the principles of outstanding design, quality, comfort and serenity, every aspect of each residence has been meticulously considered, refined and perfected. 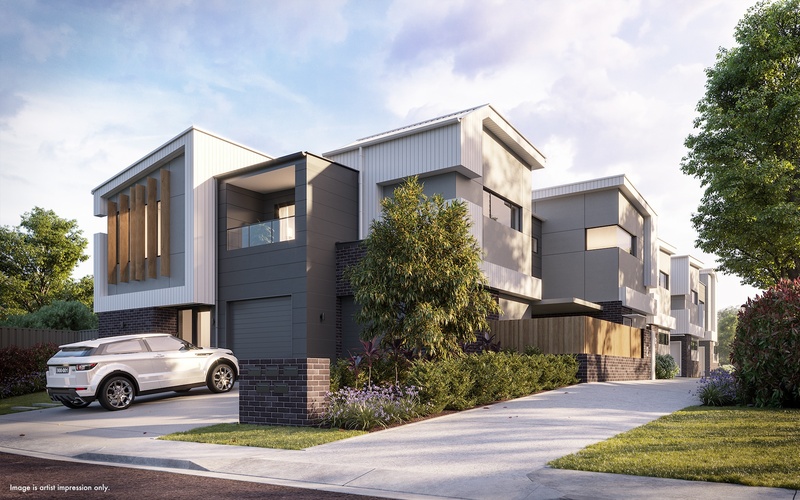 Centraux offers a boutique selection of only five sophisticated townhouses designed by Newcastle based architects SDA. 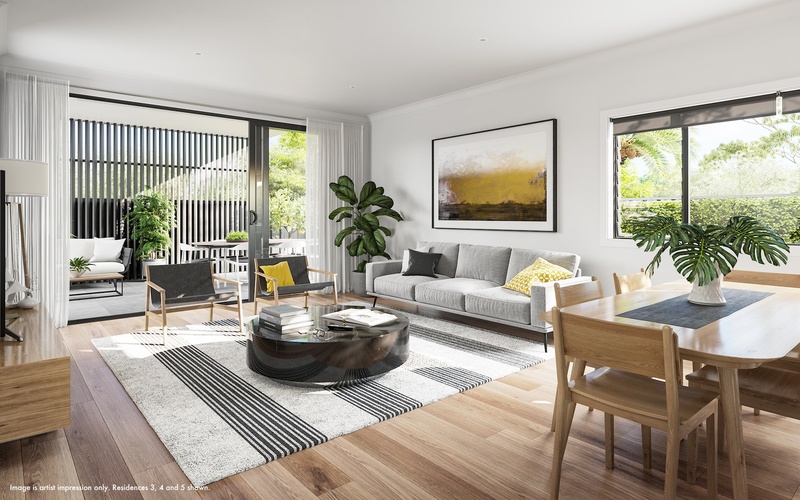 These premium 3 bedroom residences present the perfect opportunity for those seeking that unrivalled Merewether lifestyle without compromising space and elegance. 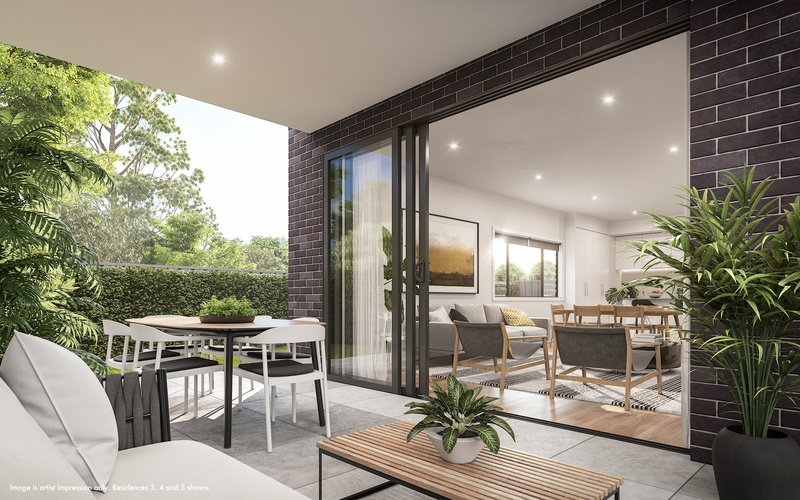 Perfectly proportioned open living spaces, ample natural light and quiet alfresco areas to relax or entertain combine to provide a seamless signature within each home. Sleek island kitchens are impressive and functional featuring Quantum quartz surfaces and Miele appliances. 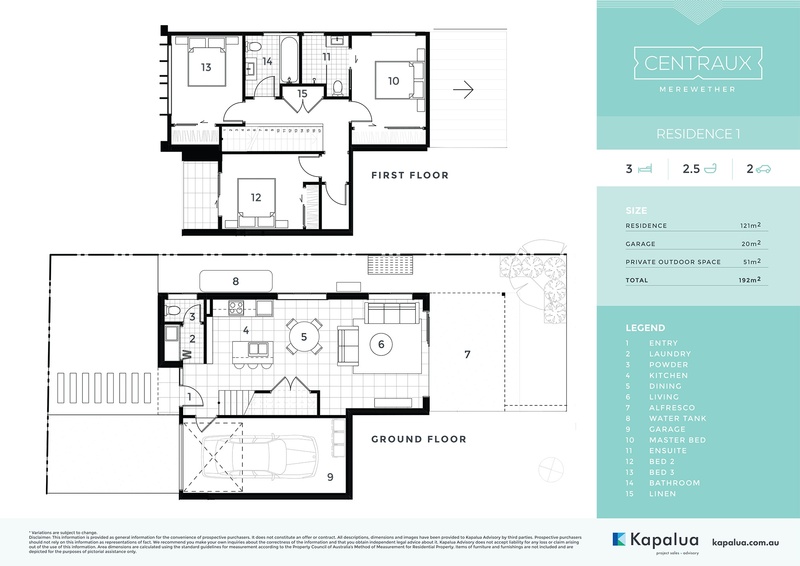 The large bedrooms provide a personal oasis upstairs with a main bathroom and master ensuite. Ducted air-conditioning, an oversized secure car garage and an additional parking space for each residence completes the experience. 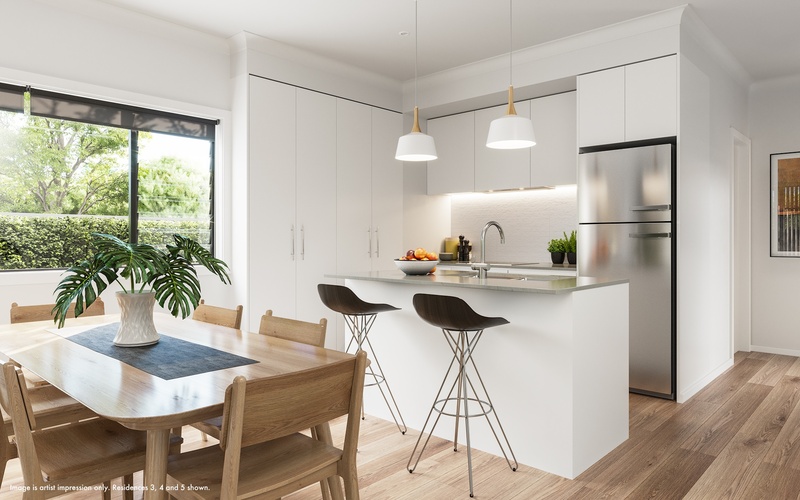 Centraux offers impressive access to all the glories of not only Merewether, but The Junction and more widely Newcastle CBD. 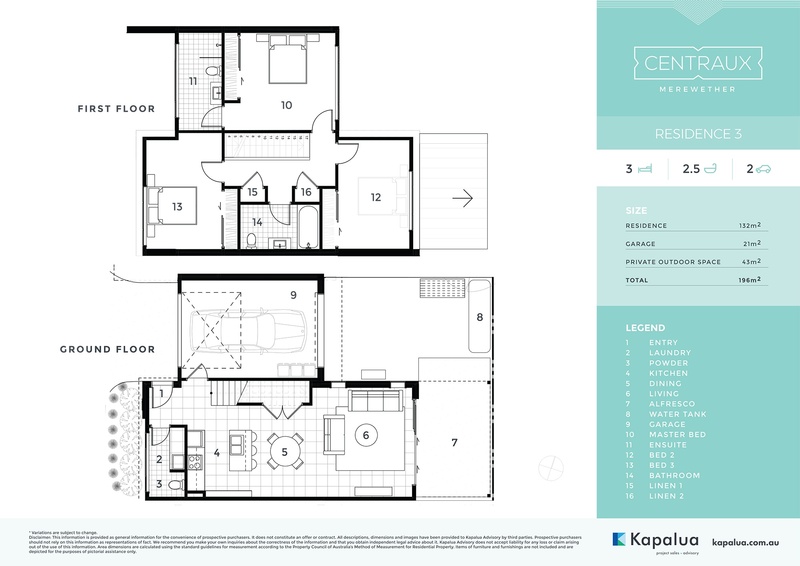 Centraux is the epitome of convenience and lifestyle. There are stunning beaches and coastal walks to explore as well as boutique shopping, dining and bars close by. Along with excellent schools within walking distance and buses to get you to work, this central lifestyle location is hard to beat.